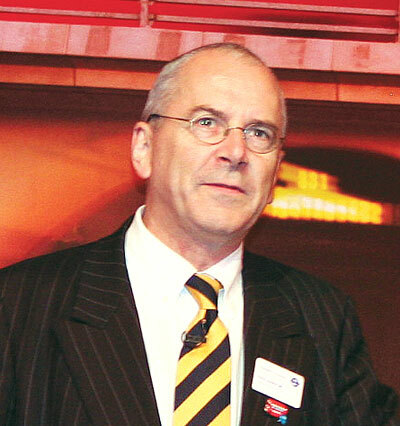 Commissioner of TfL, Sir Peter Hendy CBE, has been elected President of the International Association of Public Transport (UITP) during the General Assembly of the 60th UITP World Congress and Mobility & City Transport Exhibition in Geneva. Sir Peter takes over the position from Ousmane Thiam, the first African President of the Association. Sir Peter said, ‘It is a real privilege to take up the presidency of UITP’s worldwide community of public transport professionals. TfL is at the cutting edge of transportation and a leader in innovation of world transport. The UITP is vital in sharing knowledge and expertise with world cities and we will be working together to make the case globally that investment in transport delivers growth and jobs.